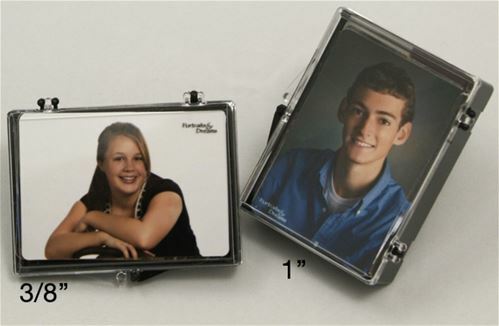 • Choose from the best and highest quality photo wallet presentation boxes. • Thick, Paper Wallet Boxes with a linen finish stock. 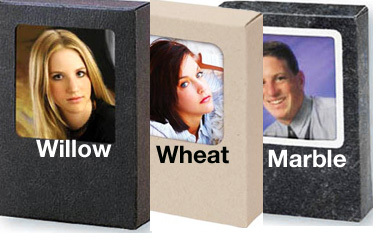 • Willow (Ebony), Wheat or Marble. 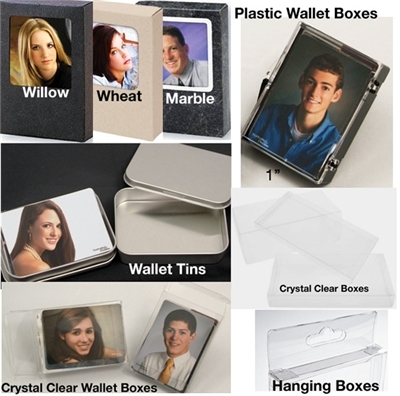 • Holds 50 wallet prints 2 1/2'' x 3 1/2'' photos. 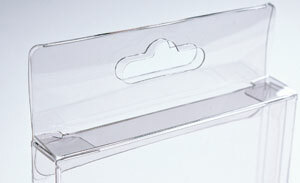 Display your wallet prints thru a crystal clear top and solid black bottom. • 3/8" box holds 25 2-1/2''x3-1/2'' prints. • 1" box holds 100 2-1/2''x3-1/2'' prints. 3/4" high and hold up to 75 wallets. • Made to fit rounded 2 1/2" x 3 1/2'' wallets or business card-sized 2" x 3 1/2" uncut wallets. 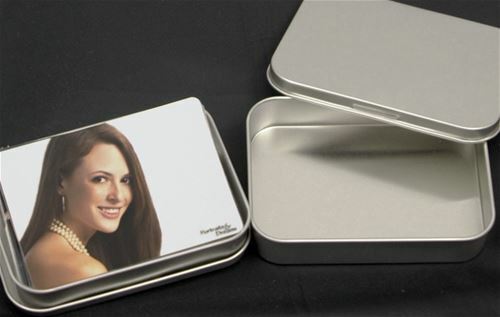 • UNCUT 2 1/2" x 3 1/2'' wallets will NOT fit in the tins. • Finish this versatile presentation box with company sticker, belly band, or ribbon. • Sold in cases of 25 tins. Ideal boxes for trader cards, wallet presentation and fine art cards. 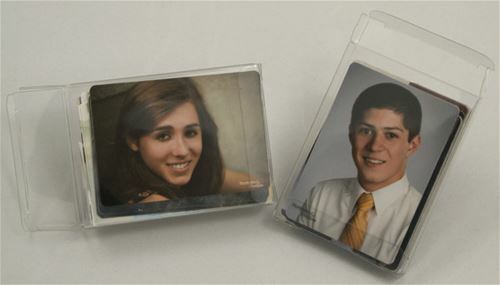 • Boxes feature a proprietary resin formulation that's archival and safe for long-term storage of photographs. • Integrated Hanger for display. • Crystal Clear optical clarity. • Anti-scratch coating means they stay clear longer than the competition. • Simple fold makes assembly a snap. • Stores and ships flat to save on shipping and storage costs.